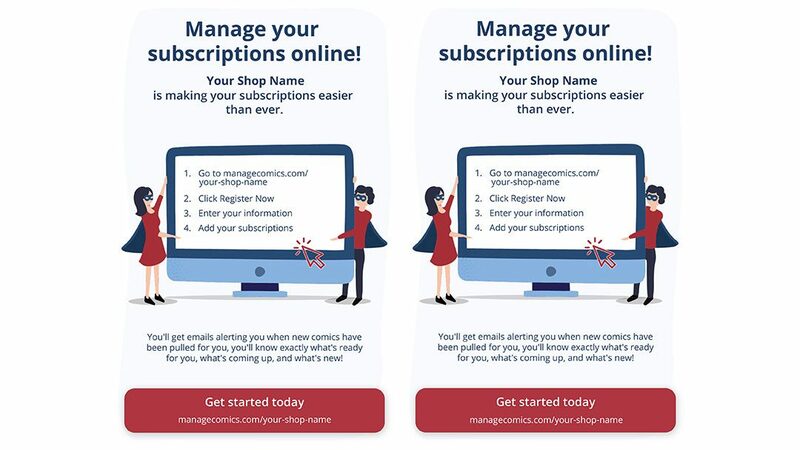 We’ve built an awesome little PDF that you can download, change, and post in your shop to advertise your subscriptions tool to customers. This is a great example of how we listen to our customers. We got a request last week from a new store we were onboarding who said that it would be great if she could print something out to give to her customers. Within an hour we had created a download that we were able to send to her, then we turned it into an easy to update PDF file, and made it available to everyone. To edit the file, just download the PDF below, click on the editable fields (Your Shop Name, your-shop-name) and replace them with your Store name and your store URL. 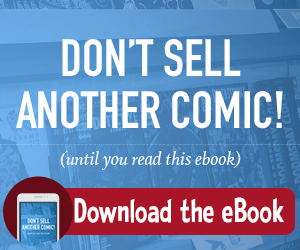 Then you can print it out, cut it in half, and hand it out to your in-store customers.